Shelley Murphy of the Globe reports that the suspect is being taken to Beth Israel Hospital in Boston, which has a Level 1 trauma unit -- an indication that he may have lost a lot of blood or is badly injured. There were gasps, then a small ripple of applause, as word of the capture of the second Boston Marathon suspect spread among passengers waiting at the airport in Tampa, Fla., for a JetBlue flight to Boston, according to Eric Bauer of the Boston.com staff. Passengers had been closely following the manhunt, checking their phones, sharing laptops, and talking with friends and relatives at home as they watched police close in on 19-year-old Dzhokhar Tsarnaev. Waiting for presser but can say he was in extremely serious/critical condition, quite weak, would move from time to time. Law enforcement blew top off of boat. Waiting two minutes so @MayorTomMenino can arrive. State Police at press conference; We are so grateful to be here right now. 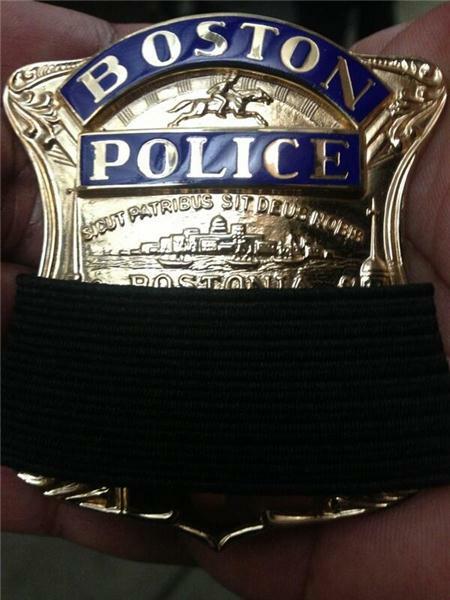 For the victims, for police officer who lost his life, another who almost did; for the people in this neighborhood. we are exhausted, but we have a victory here tonightl.